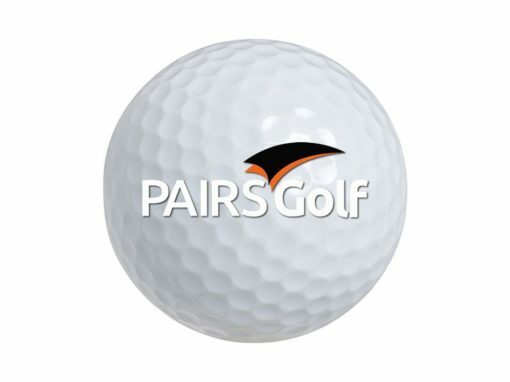 Giving ALL golfers the information they need to play, learn, connect, save & enjoy the game of golf in Calgary without having to scour the entire internet to find answers. *NEW* Now we are posting Curling Bonspiels in our What’s On Tap Calendar for all you golfers that like to curl. Become a member for saving all over Calgary and surrounding areas with are Friends of Yo Caddie! Our “What’s On Tap” Calendar is your one stop to see all of Calgary’s golf activities and *Now* curling bonspiels! With potentially over 500 plus golf tournaments happening this year. Click down below on the 2019 Tournament Schedule link to find one to play in. Take a look at our list of all courses within Calgary and its surrounding area! 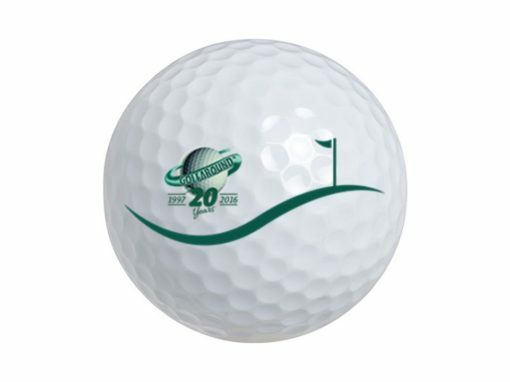 Caddypro Golf Products is a Canadian company which has been in business since 1997. Looking for Events Around Town? Check out the "What's On Tap" Calendar to find upcoming events and other fun.